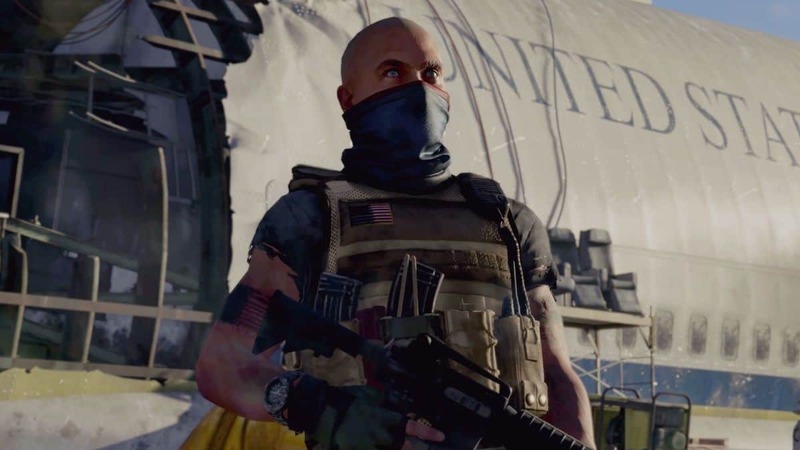 The Division 2 Faction Keys Locations Guide will help you farm Hyena, True Sons, and Outcast faction keys to open up Faction Caches for high-level loot. 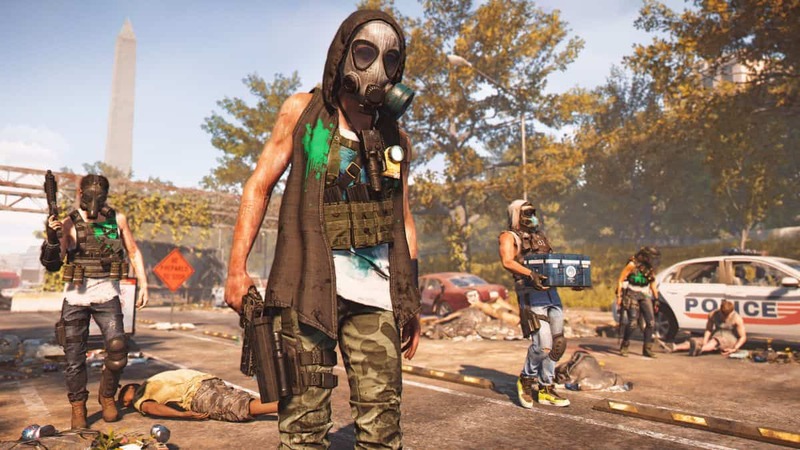 The answer to progression in The Division 2 is always going to be the high-tier loot that you can obtain via exploration. These range from gear and weapons to XP drops, all elements that will make your arsenal of tools more menacing for the opponents. Additionally, you stand a chance of acquiring rarer items like *Exotic Weapons’ components* within these Faction Caches. 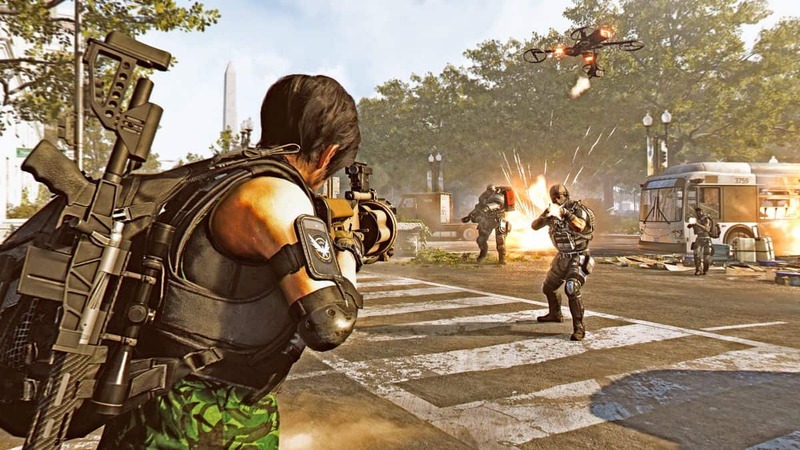 In this Division 2 Faction Keys Guide, we discuss one of the sources for these loot items for which you will need to acquire Faction Keys. 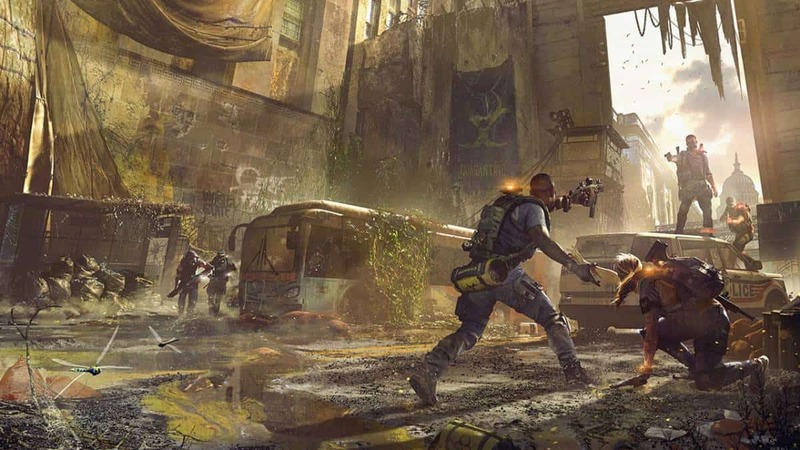 In The Division 2, loot is riddled throughout various locations across the map. Although the spots are random, consistent locations include those of enemy Strongholds. Belonging to one of the three enemy factions i.e. Hyenas, Outcasts, and True Sons with each Stronghold requiring their corresponding unique key to gain access to the stashed loot or Faction Crates. The keys will primarily be located in Key Cabinets (for which we will disclose the locations) but they can also be gathered as loot from random chests and crates. What we will be talking about below are the locations that are quite abundant in these keys. They are Underground Areas, Tunnels or Sewer regions that exist for each zone and vicinity contested by the enemy factions. On the in-game minimap, the location for the entrance to any tunnel or manhole cover is identified by the presence of yellow circular marks with an arrow pointing downwards. Here, the Key Cabinets will be attached to the walls and some will often be of a color that helps them blend with the background, so always keep an eye out. Before we proceed to describe the locations, you will find it useful to pay a visit to the official game site for the map which might help you find these keys among other collectibles. We also recommend to speak with a Mast Officer or checkpoint officer and grant him some supplies in return for the ability to highlight loot and interactive elements of the environment whenever you’re close to them. This will make the detection of Key cabinets much easier for you. The easiest location to access and interact with the Key Cabinet is the underground tunnel entrance situated south of White House in Washington D.C.
You will be able to go there soon after your first mission. There is a huge network of tunnels here so you stand a chance of obtaining multiple keys if you explore the tunnels enough. A similar network of underground tunnels exists in the Downtown East area that is located northeast of the White House. A Hyena key was reported to be located in the Federal Triangle Sewer region that is just a few clicks north of the East Mall. At the Roosevelt Island Stronghold, take the stairs down into the tunnel. Within the sewer system, you will find the key along with the wall in a greyish cabinet. Another key is situated in this region next to a water barrel after a hallway. Proceeding forward, you will find another Faction Key near the red-lit area along the walls and one near it inside a room. 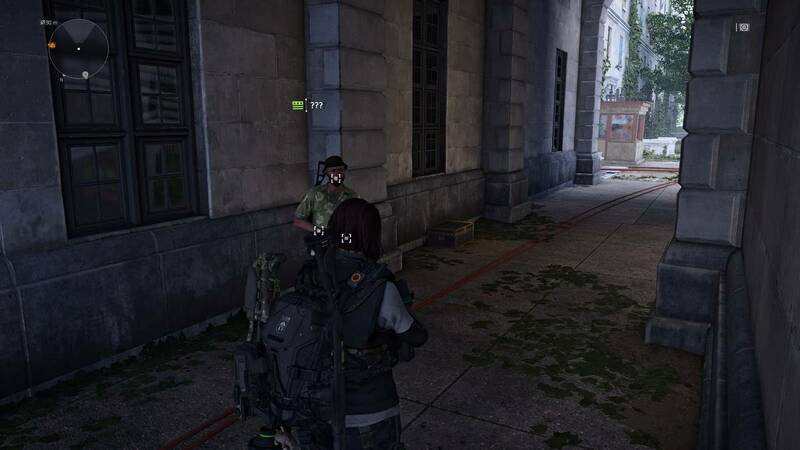 East of the Lincoln Memorial, there’s also a large underground tunnel system having a multitude of Faction Keys. One can be found after shooting down a locked door and then proceeding to the wall just to the left of the door inside the room. Another one can be found near the fallen Lincoln Pocket Watch.